Digital photography for performing arts and entertainment, education, corporate/industrial, advertising, annual reports and public relations. 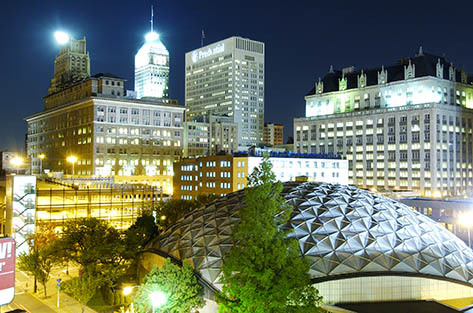 Serving Northern New Jersey and the New York metropolitan area since 1991. Clients include the New Jersey Symphony Orchestra, Rutgers University, Seton Hall University, New Jersey Performing Arts Center and the Economist Intelligence Unit. Images have been featured in the New York Times, Wall Street Journal, Star Ledger, Forbes, New Jersey Monthly, Symphony magazine and many other publications. Facilities include professional cameras, lenses, studio lighting, and the latest digital imaging equipment. Music, theater, and dance performances can be photographed without noise or disruption using acoustic enclosures and remotely operated cameras.